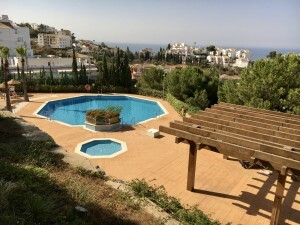 Great size plot of 2000m2 with amazing sea views in the beautiful Spanish village of Benalmadena Pueblo. 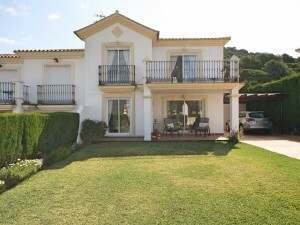 Easy to reach from the motorway and Malaga airport. Excellent area with many shops, restaurants and golf courses. 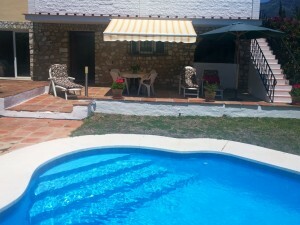 This plot is located in a gated complex and is suitable for building a modern luxurious villa.